I am a walking BOHO! I am! But, being a fashionista I have to push myself to color outside the lines. 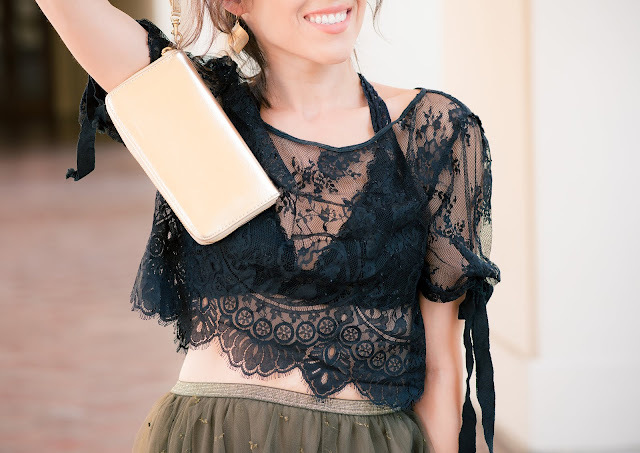 I too like to pretty in a tulle skirt (not pink) and an edgy top from Anthropologie. In this walk I am trying to show you who I am and as you get to know me...it will slowly make sense. When it does, please let me know lol. I don't have a full size mirror so I do a 'throw down of my looks.' See how they will look together as 'friend' going out a early date night. I do not over think it. Just do it and be confident in your choices!